Disney Premier Visa Card Worth It? 17.99% APR can be good for those who has fair credit score but it is not very good for excellent credit score. $49 annual fee is good. 0% APR for 6 months at Disney vacations. 2% disney dollars on gas, grocery, restaurant and disney purchases. 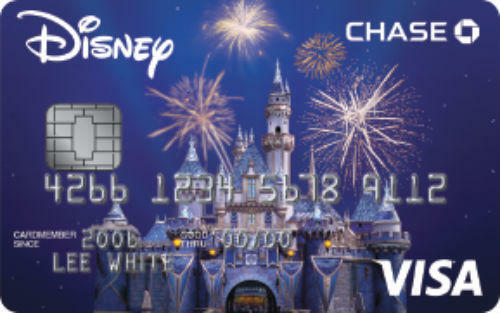 Disney Premier Visa Card is a card for consumers if they are purchasing products from Disneyland, Walt Disney World or shop disney regularly. The card is providing 10 percent savings. 2% rewards on purchases from gas stations, grocery stores, restaurants and disney locations. There is also introductory APR for 6 months on Disney vacation packages. You will earn $250 statement credit when you spend $500 with your card. There are many good additional bonuses and promotions of the card that you can use. The annual fee of the card is $49. 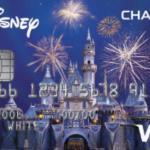 Our opinion for Disney Premier Visa Card that it is not very beneficial card for consumers. High fees for balance transfer and cash advance and also foreign transaction fees can make this card expensive. It depends on how you will use the card though. 0% APR for 6 months on Disney vacations, $250 statement credits and 10 percent savings can be good opportunities for you if you are purchasing from Disney very often. You can see rates and editor scores of the Disney card below. 17.99% 2% Disney Dollars on gas, grocery, restaurant and Disney purchases. 1% Disney Dollars on other purchases. $250 Statement Credits when you spend $500. You can read some users reviews of Disney Premier Visa Card below. Our user reviews are determining review scores of cards and also rankings of them. If you would like to leave a review for this card please let us know.